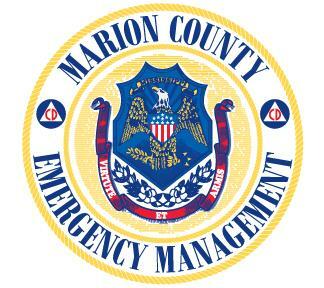 The County Emergency Management is a multi-functional agency whose primary duty is to prepare, respond and recover from several types of natural, man-made and technological disasters that may occur in Marion Co. These disasters include severe weather emergencies such as large thunderstorms, tornadoes, floods, large fires and hazardous materials incidents. 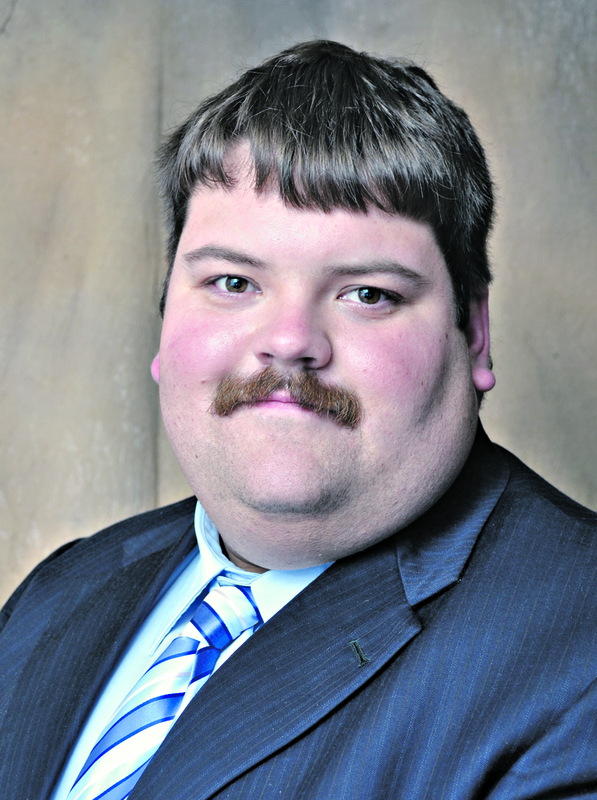 The mission of Marion County Emergency Management is to maintain a high level of preparedness, to protect the citizens of Marion County and the City of Columbia; to mitigate loss of life and vital assets prior to, during, and immediate aftermath of a disaster; and to facilitate the speedy recovery of Marion County in the mid and long term intervals following a disaster. Below are links to other websites that may be of interest.